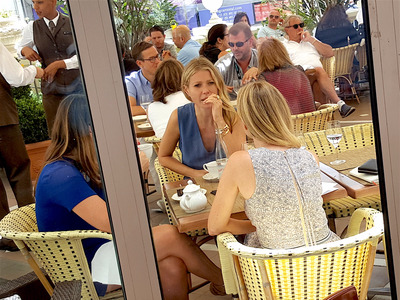 Jim Edwards / BIGwyneth Paltrow has lunch at the Carlton Hotel in Cannes. 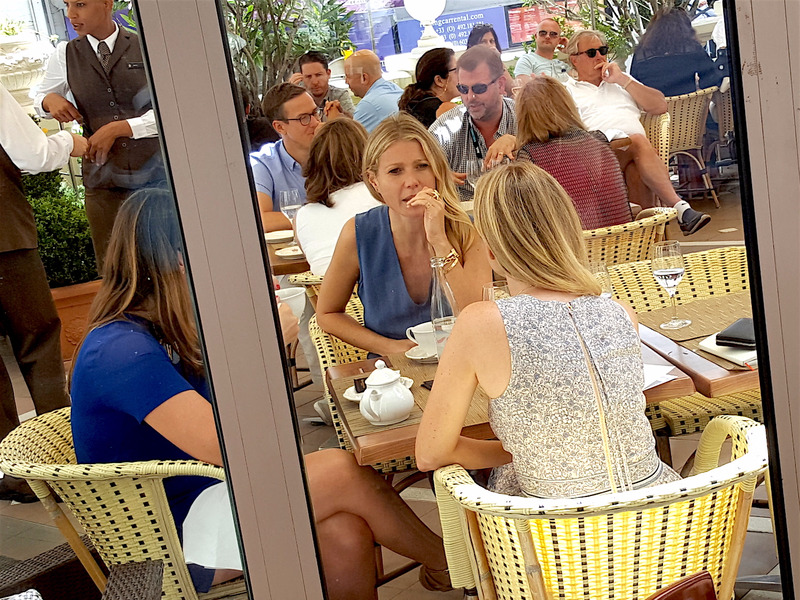 Gwyneth Paltrow’s GOOP is going to do a Snapchat account, GOOP CEO Lisa Gersh told Business Insider at the Cannes Lions festival. Gersh and Paltrow were in Cannes this week to promote GOOP and meet with advertisers. The site took a $10 million Series A investment last year and is now trying to grow and mature its commercial side. That means we’ll see video soon, too, Gersh says. GOOPGOOP recommended this ‘absurd but awesome’ Easy Health Angel Juicer, in gold, for $4,739. Sixty-five per cent of GOOP’s audience reads the site on mobile, and Paltrow — plus her often eccentric choice of lifestyle products — would be a natural fit for a set of Snapchat stories. Gersh described GOOP’s “bullseye girl” — the fictive target demographic the site goes after — as 25 to 45 years old, “she’s super curious, she’s health conscious, she cares about fashion, she cares about travel, and she cares about food. She has a job, she has an income, she’s relatively affluent — $100,000 plus. That’s the audience,” Gersh says. 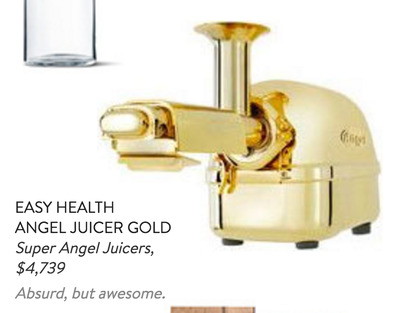 GOOP is sometimes ridiculed online for the products it obsesses about. We asked Gersh what it’s like to be the target of all that scorn, and whether it bothers Paltrow. 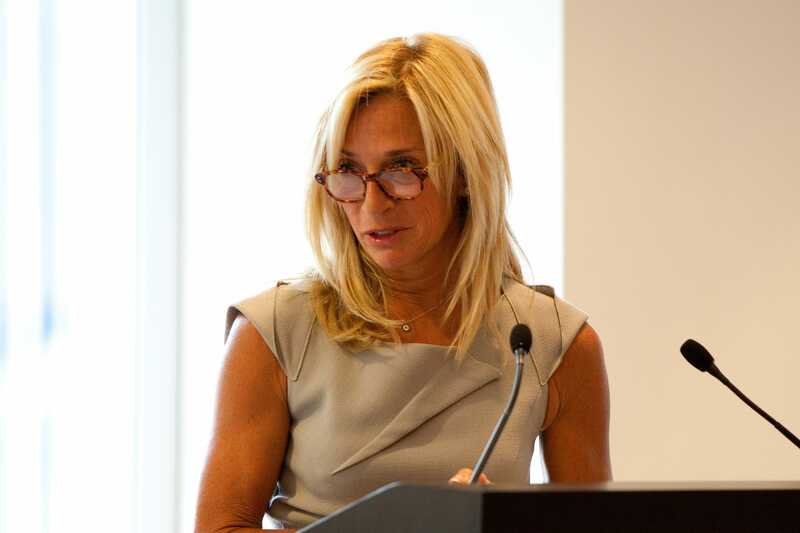 City Year / Flickr, CCGOOP CEO Lisa Hersh.